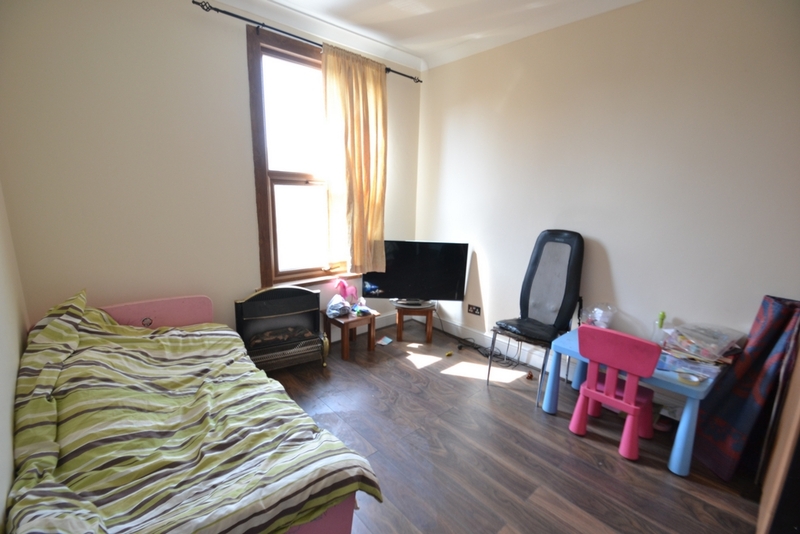 Knightsbridge Estates are delighted to present a 4 bed house located in Manor Park only 5 mins to East Ham station. 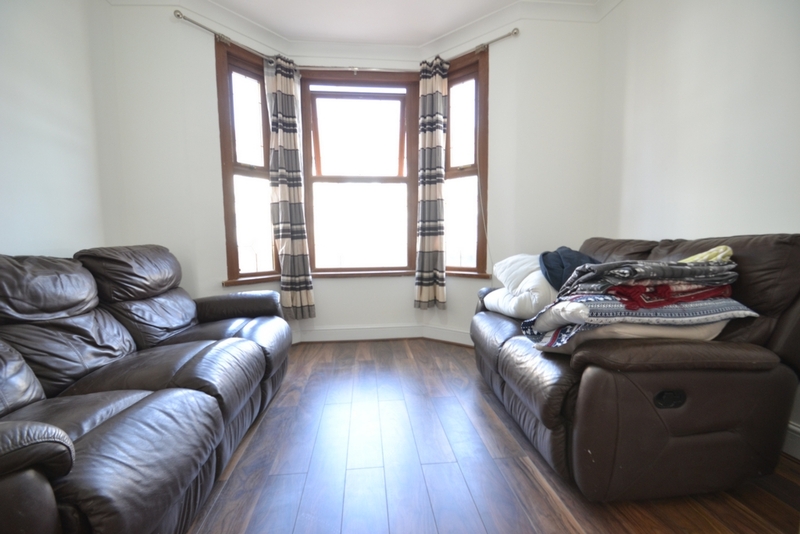 The property has 3 double bedrooms (1 located on ground floor) and 1 single bedroom. 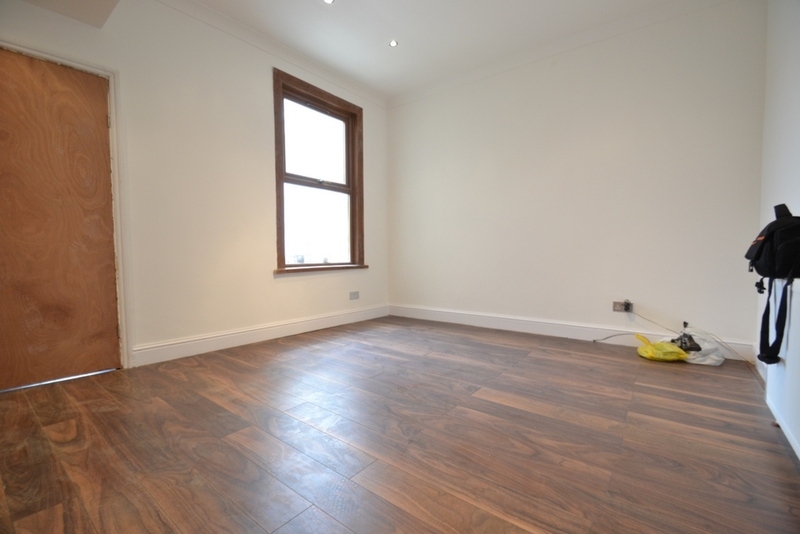 Ideally situated in the heart of Manor Park placing it within easy reach of all shops and school. East Ham station is only a short walk away. 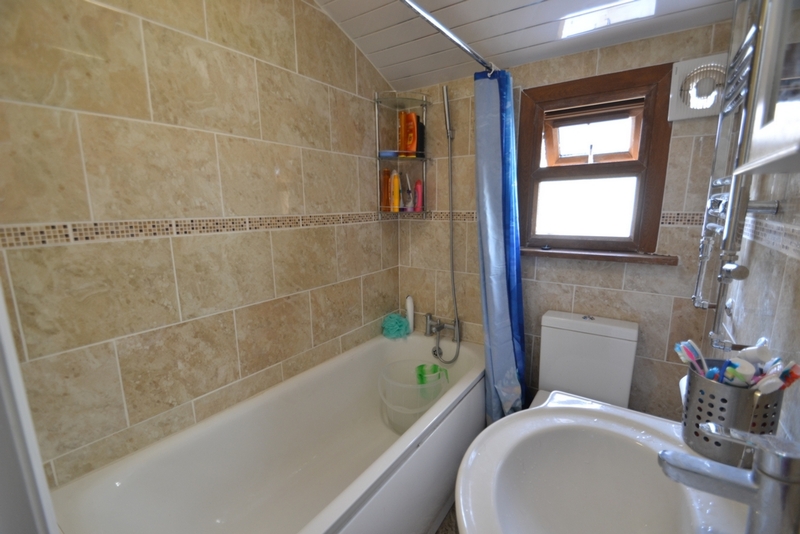 The property has 2 family bathrooms and it come part furnished with wooden flooring. 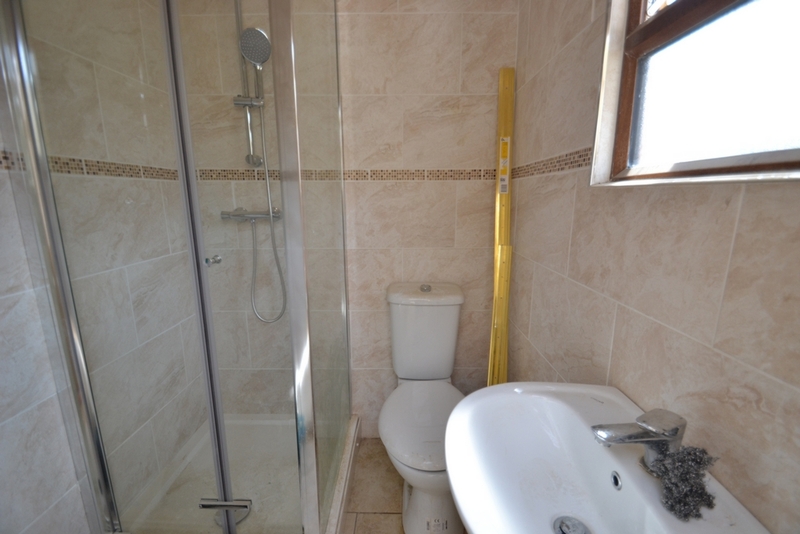 It has recently been fully renovated to a high spec. 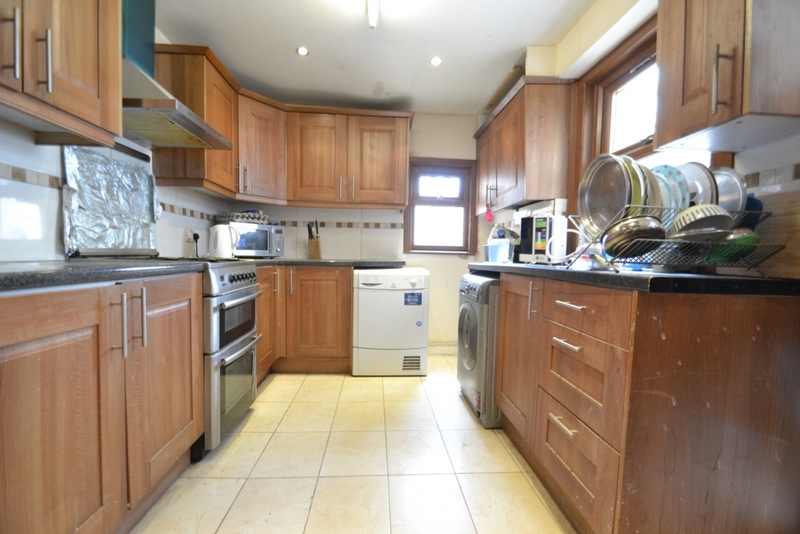 Call now for viewings as pictures do not do justice to the property.